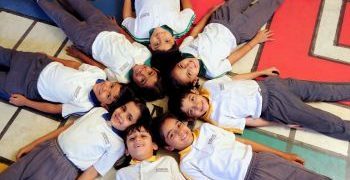 Rasbihari International School believes that the teachers have to be role models and not just educators. That necessarily means that teachers must model all the characteristics we value and are trying to inculcate in our children. One of the key endeavor at Rasbihari International School is for students to be lifelong learners. Therefore the teachers have to demonstrate this vividly. The School requires that every teacher, no matter how experienced, enhances his/her skills with Professional Development. At School, global frameworks of professional development are used to make sure teachers are consistently delivering better. 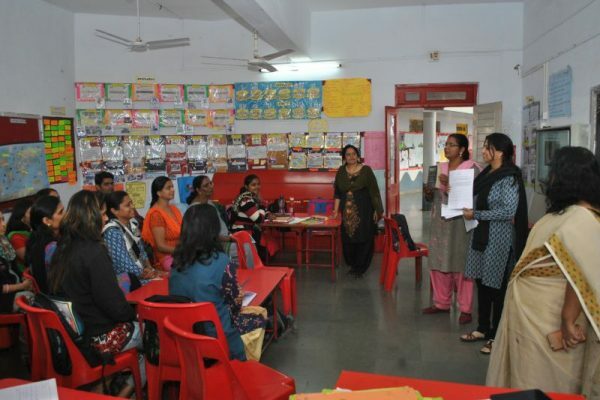 The school also facilitates PD by getting globally accredited faculty and workshops, and sending selected teachers for internationally recognised PD workshops. While choosing a school it is important to take into account the no of hours teachers spend in learning formally.